Wholesale Keychain has the largest assortment of keychains that I have ever come across. If you can name it, chances are that they have it. Everything from Disney characters, animals, games, sports teams, lasers, pepper spray and so many more. You will be amazed! 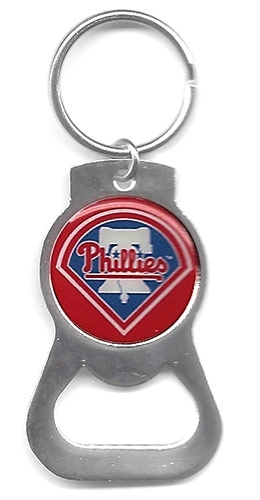 Their Philadelphia Phillies Keychain is unique, strong and durable. Not only does it look great but it also works great! The colors are bold and the logo is very crisp. 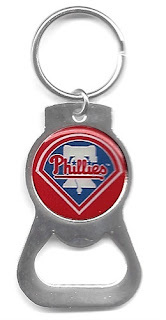 My 10 year old son is a huge Phillies fan so this keychain quickly vanished from my possession. At Wholesale Keychain you can buy keychains individually or in bulk. Their keychains are made in the USA using only the best materials. Whether you're looking for yourself, gift items or even for your business, I'm sure you'll find the perfect match.